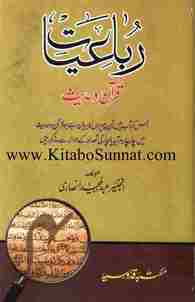 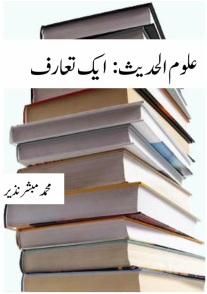 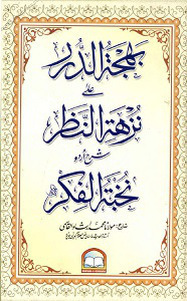 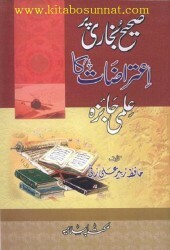 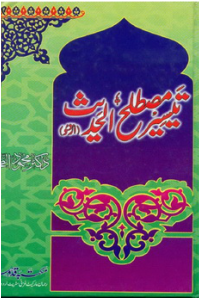 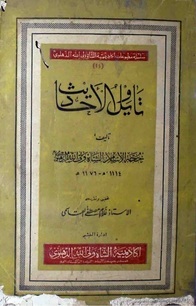 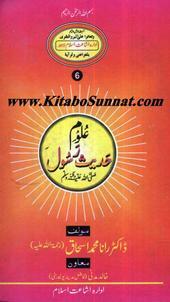 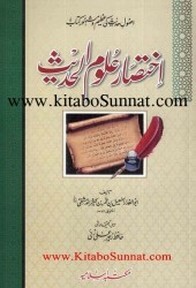 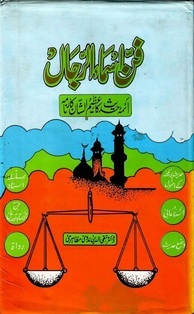 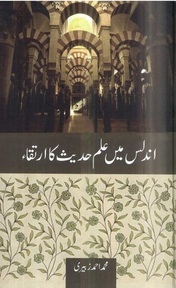 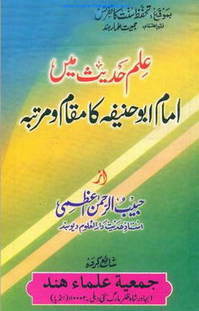 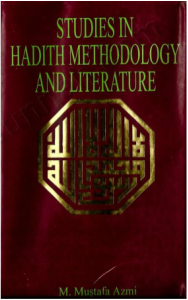 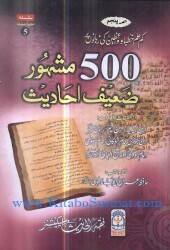 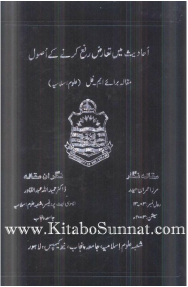 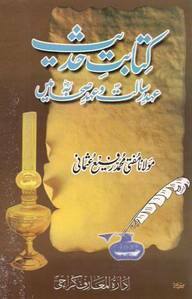 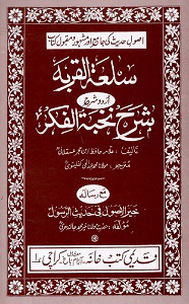 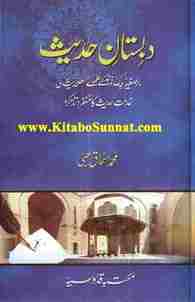 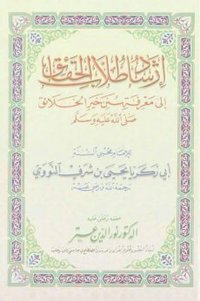 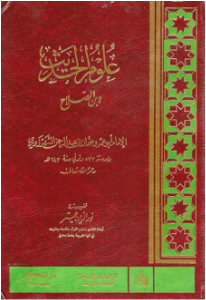 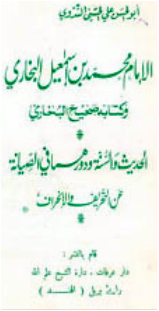 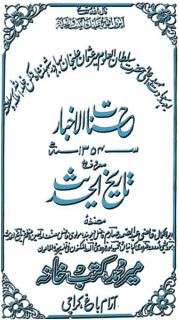 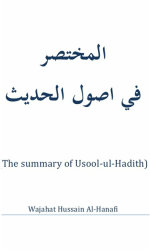 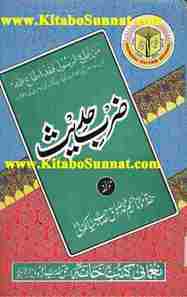 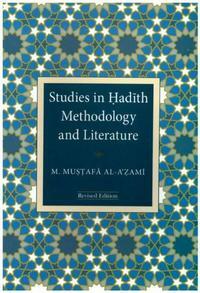 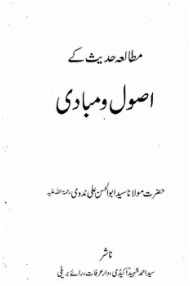 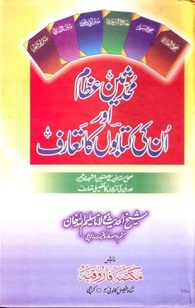 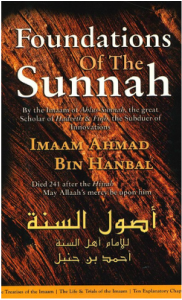 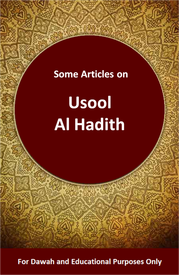 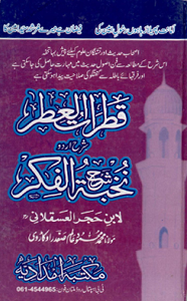 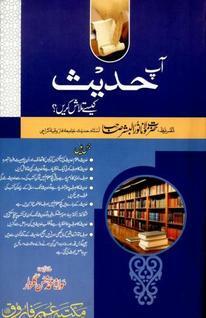 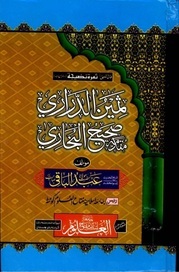 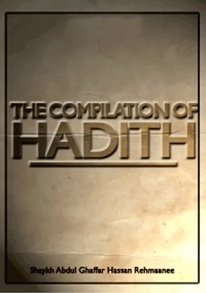 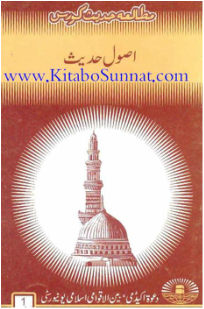 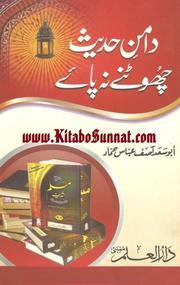 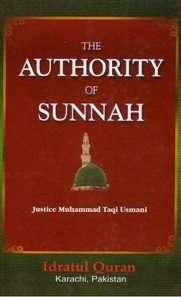 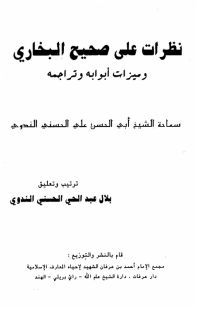 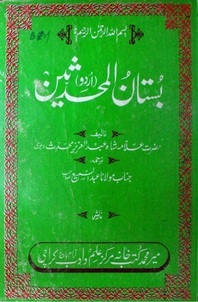 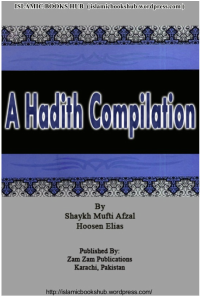 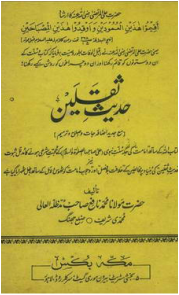 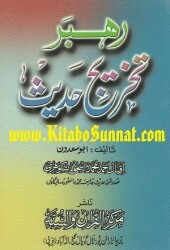 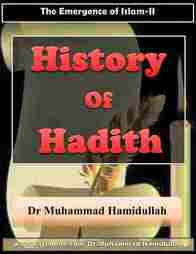 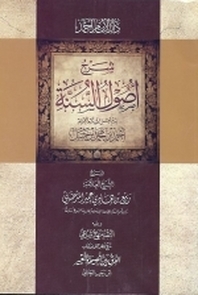 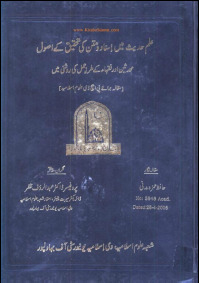 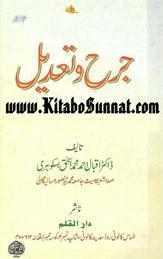 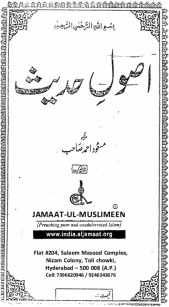 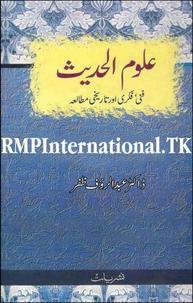 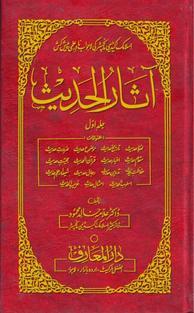 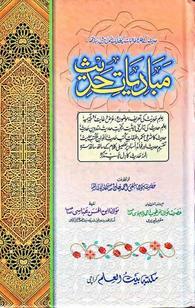 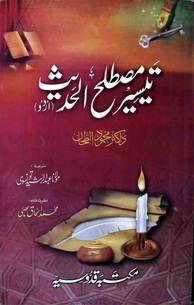 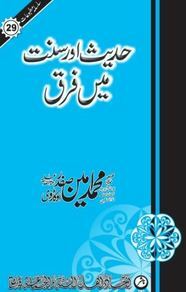 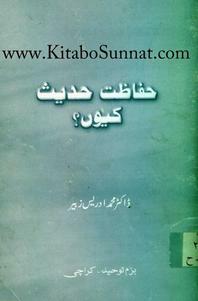 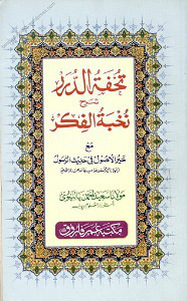 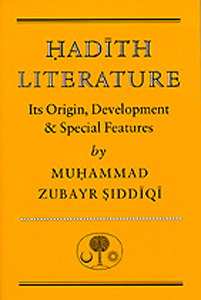 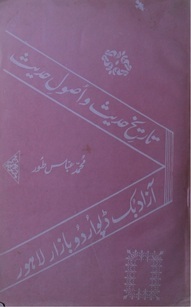 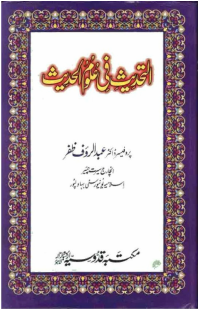 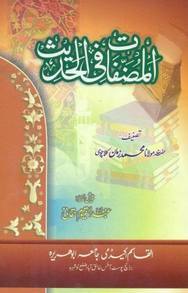 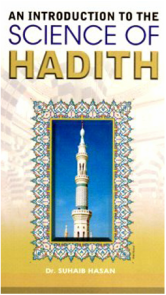 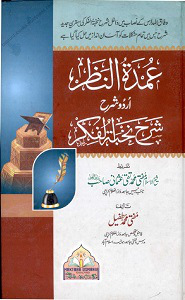 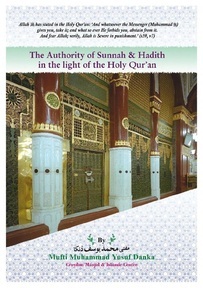 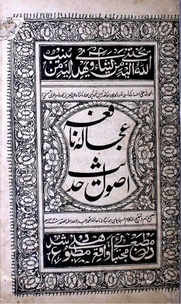 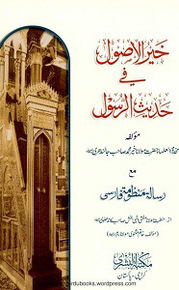 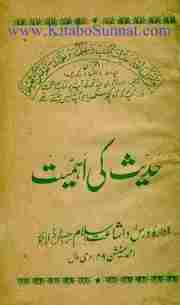 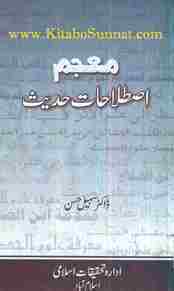 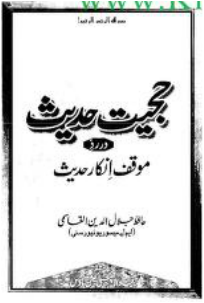 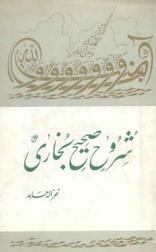 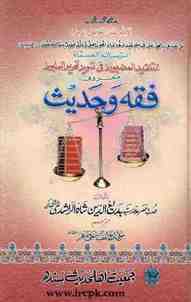 Most Hadith books mention ahadith as they are collected. 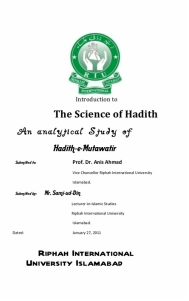 A percentage of them is authentic and a percentage is not. 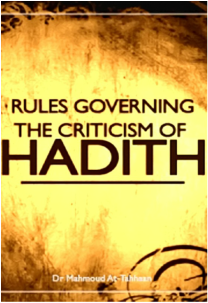 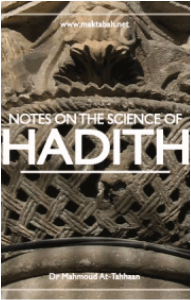 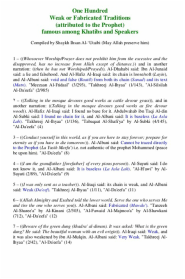 This science helps us identify weak and fabricated ahadith from the authentic ones. 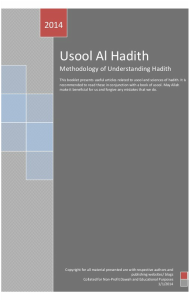 After you have build a basic understanding in this field, you would come to know that most differences in Ummah are because of those narrations which are weak and inauthentic. 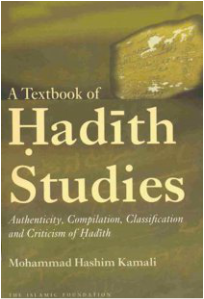 Similarly, many books of history quote some incidents which have weak isnad and they become a source of conflict within muslims as well as a topic of debate with non-muslims. 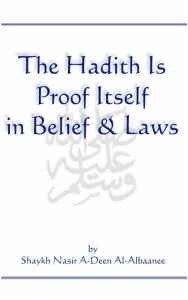 Also, there are some people who totally reject hadith which is in strong contradiction to Quran itself. 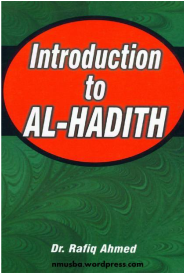 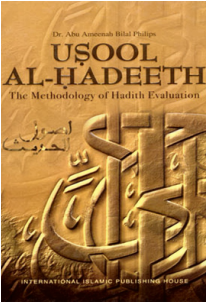 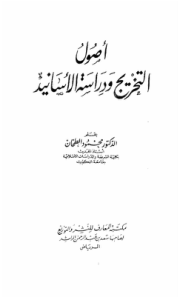 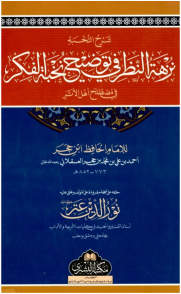 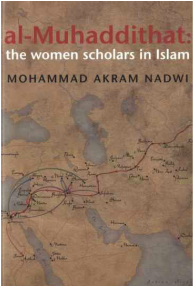 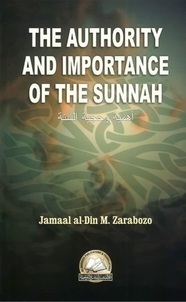 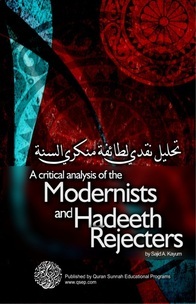 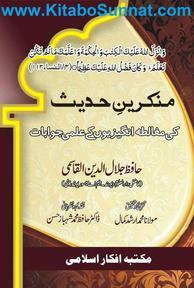 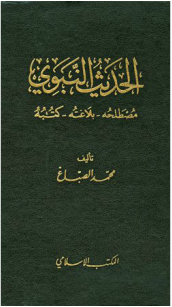 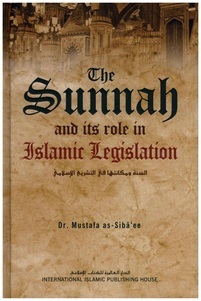 I therefore, strongly recommend studying this important subject with an authentic Islamic scholar. 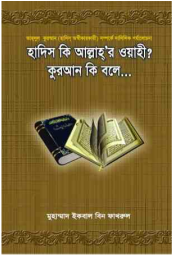 Jazakallah. 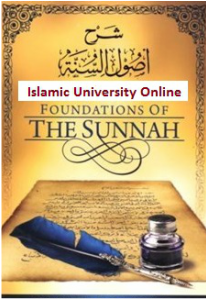 Click here for the detailed lecture series in various languages.